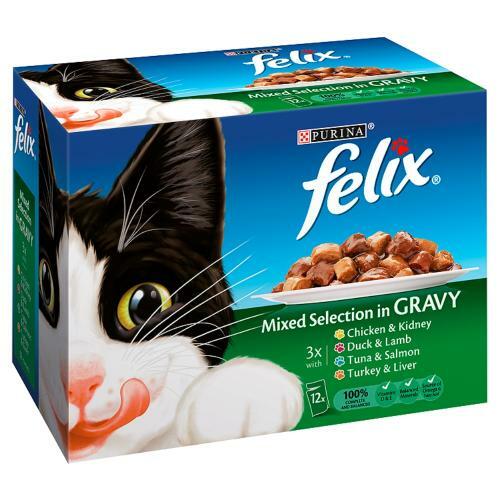 Felix's own Selection with real meaty chunks in gravy is so irresistible, your cat won’t be able to wait for the bowl to hit the floor! 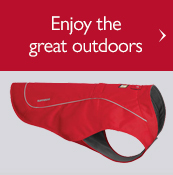 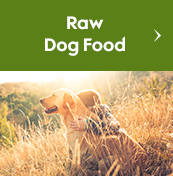 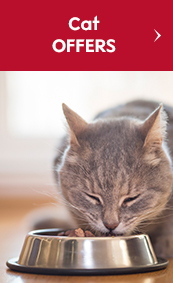 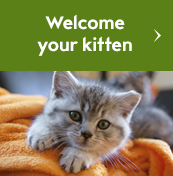 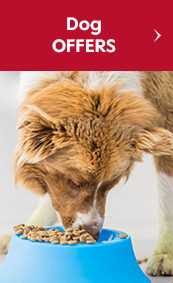 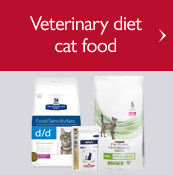 A nutritionally complete, balanced cat food loaded with all the good things a clever cat needs, such as Omega 6 and vitamins D & E, to keep them happy, healthy and in the prime of life! 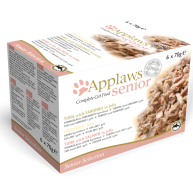 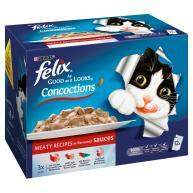 Individually foil sealed to keep in the taste cats love, each pouch is a perfect balance of delicious flavour & convenience; just snip it open, pour out the succulent meaty chunks smothered in thick gravy, & let your cat become a Felix cat! 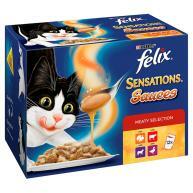 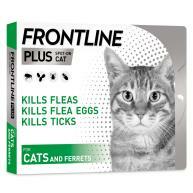 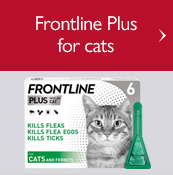 With a mouth watering selection of flavours like Duck & Lamb, Turkey & Liver, Tuna & Salmon, and Chicken & Kidney, Felix cats are spoiled for choice!